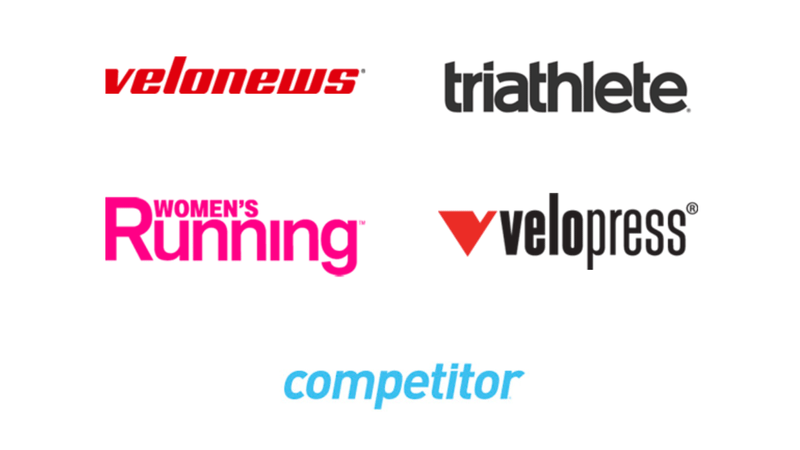 Leading endurance sports media company Pocket Outdoor Media (POM) has hired Gordon Selkirk who will be involved with sales across POM’s recently acquired media titles, including VeloNews, Triathlete, Women’s Running and Competitor.com brands. Gordon Selkirk was previously involved selling advertising for all of these brands as the Vice President of Media Sales for the predecessor company Competitor Group from 2011 until 2016. He is a 20-year media veteran, having worked previously for Backpacker magazine, Active.com as well as for Inside Communications, where he sold advertising for Inside Triathlon and VeloNews. Selkirk will be based in Pocket’s San Diego office. Pocket was formed in October 2017 to acquire World Triathlon Corporation’s (WTC’S) Media Division, which was part of IRONMAN/WTC’S original acquisition of Competitor Group this summer. Pocket’s brands are the United States’ leading collection of endurance sports media properties, including the print titles and websites for VeloNews – ‘the leading cycling news brand and world’s oldest continually operating sports website’; Triathlete – ‘the largest triathlon media brand with editions in multiple languages’; Women’s Running – the second-largest running magazine; Competitor.com – the leading running website, and; VeloPress – the world’s leading publisher of cycling, running, triathlon and swimming books.